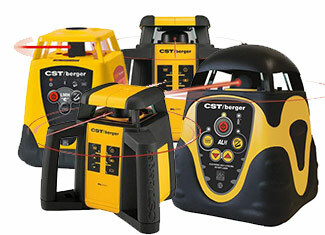 Berger Instruments, established in 1871 and Chicago Steel Tape, established in 1903, merged together that gave birth to CST-Berger. 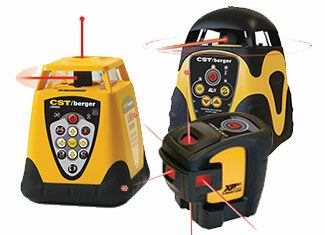 Specialties of both manufacturers were quite different, however, CST acquired Berger in 1994 and now they are a leading designers and manufacturers of leveling and layout instruments that are widely used in construction and survey industries. 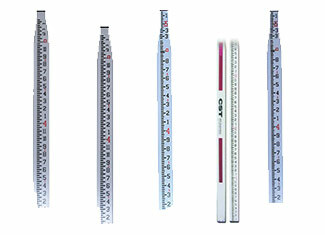 Acute accuracy is a vital feature of measuring and leveling instruments that demands perfect calibration of everything that goes into the instrument. 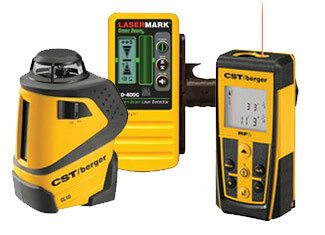 For the same reason, even a minor defect in any part of the instrument or tool renders it pretty much useless. 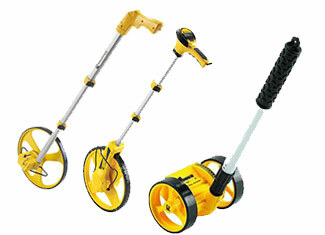 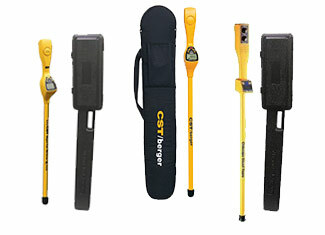 Here you get original CST-Berger tool parts that revitalize the accuracy of your expensive tools. 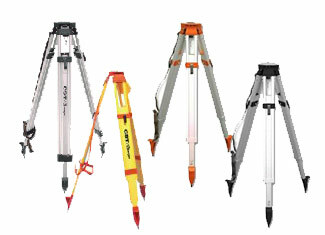 Competitive prices and effortless search make your decision even easier. 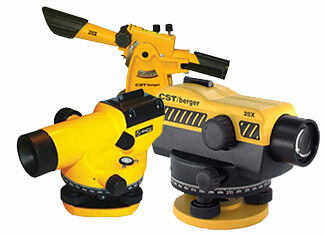 You also receive great customer support with quick technical facilitation. 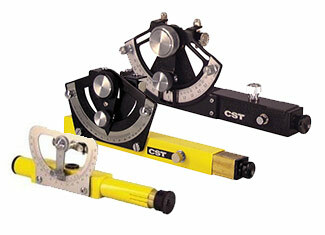 Order your required part now or give us a call at our toll free number 888 982 6540 where we are ready to assist you.